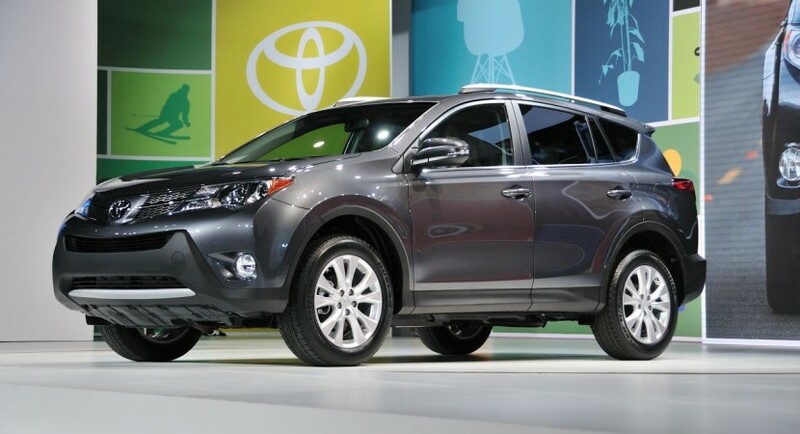 Toyota is quite ambitious about the sales of its freshly unveiled 2013 RAV4. Apparently, they’re serious. They’ve set a target and everything. The Japanese car maker wants to sell a quite impressive 200.000 units of the RAV4 throughout the time on market it will spend next year. 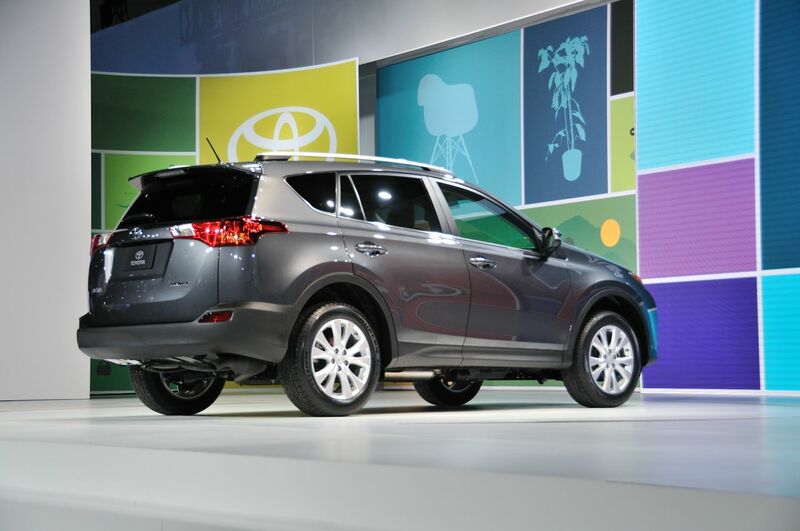 Since the projections are of 170.000 customers to put their money towards a RAV4 in 2012, a boost this considerate has quite a lot riding on the new car idea. Apart from coming to the market with a fresh design, an improved equipment list and a new, shorter, list of engines there are plenty of positives on behalf of the Toyota RAV4. Dropping the gas guzzling V6 powerplant harmed the top end performance a touch but really, who bought a Toyota family SUV for the performance? People are much more interested in other toys than what’s under the bonnet. Therefore, there could be quite a lot of attractive toys to bring in new customers to this deal. 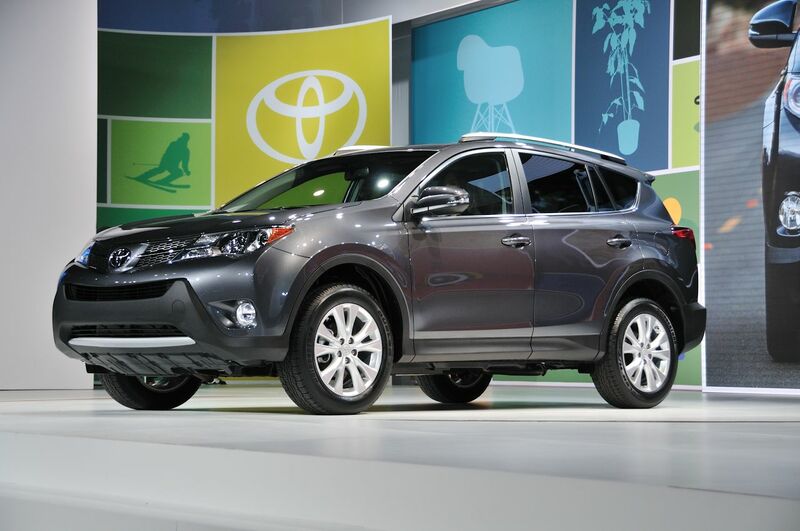 New customers is where the majority of sales are expected to kick in for Toyota. They hope that all those toys, together with the new design will steal the market from other folks. However, with the Ford Escape dropping the ball a bit on quite a few recalls which have taken place so far, the Toyota RAV4 has a decent position in these conditions. The conditions left behind by hurricane Sandy will quite likely mean that the Japanese car maker will be ready to cash in on people replacing cars that were destroyed during the event.